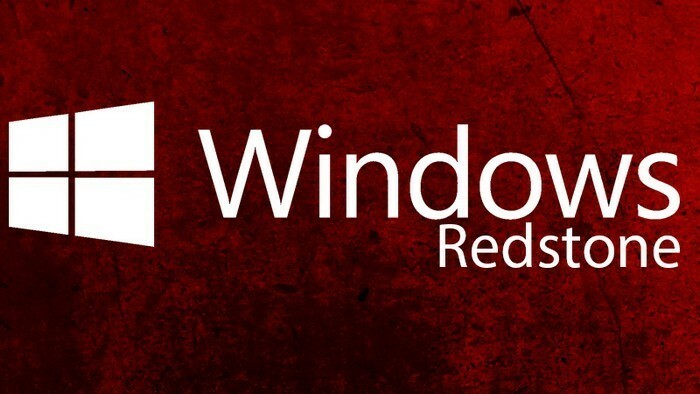 The users of Windows Insiders Program did not witness a new Windows 10 Redstone 2 build in the last few days, however now Microsoft is going to accelerate development of Windows 10 RS2 builds and new builds are expected to roll out soon. The design phase of Windows 10 RS2 is almost complete, which means that the Microsoft’s developer team will soon finalize the initial stage of the coming Windows 10 update. Although no details are known about the new features coming with RS2, but the next few builds would suggest some of them, as the company will gradually add the new features to preview builds so that the Windows Insiders may give feedback. The head of the Windows Insider Program, Ms. Dona Sarkar, declared that the Windows 10 Redstone 2 build is expected to release this week, however as bugs could be found even at the last minute so it is not possible to tell exactly when a new version is going to be launched. The actual Windows 10 RS2 is expected to launch in the spring of 2017. As time is short, so the Windows’s team will have to accelerate the development task and ship new features to insiders ASAP. The RS2 will be having features that were not ready at the time of previous Redstone, also called the Anniversary Update, and it is likely that RS2 will have increased focus on mobile phones. The company declared earlier that new features would be releases for mobile devices in 2017 and it is speculated that RS2 will come with those features, however, at this stage nothing can be confirmed in this regard. Moreover, the upcoming Windows 10 RS2 build will not come with many new features as development is still going on in its early phases. However, the insiders would soon get a glance of them. Meanwhile, we can wait for the next RS2 build and hope for its release this week.